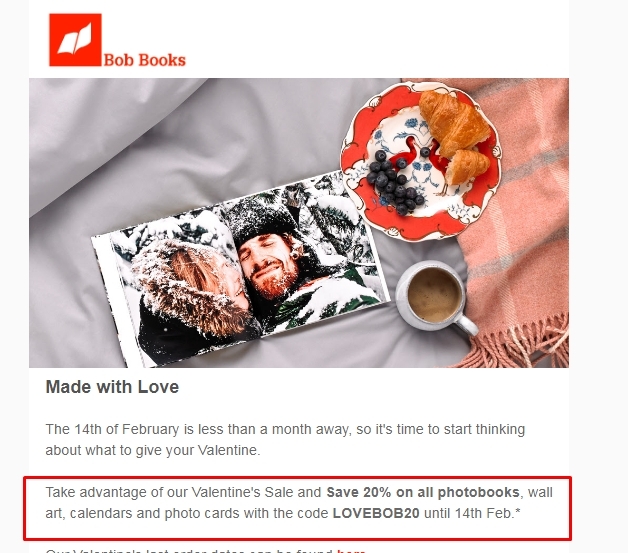 Anthony Castro * Save 20% with the voucher code LOVEBOB20 until midnight 14/02/2018. Valid on photobooks, calendars, photo cards and wall art. Not valid on p&p, gift vouchers, presentation boxes or Bob Bookshop orders. Voucher code must be entered during checkout at the time of purchase. Cannot be combined with any other offer or voucher or applied retrospectively to any orders.